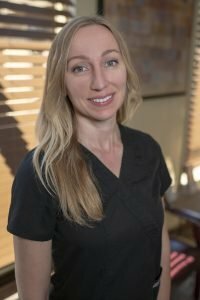 Linda has over 15 years of experience in the dental field. She is a graduate of San Diego State University with a Bachelor of Science Degree in Biology. 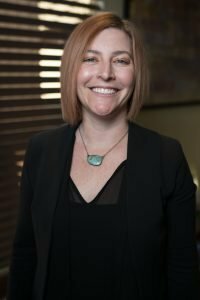 She really feels a sense of satisfaction when she can help patients understand their treatment needs and wants, find a way to afford them, and schedule them accordingly. In her spare time, Linda enjoys spending time with her husband and 3 kids in any scouting activity. 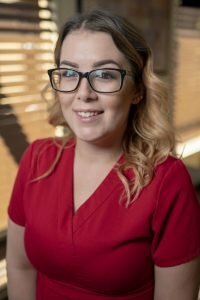 Rey graduated from Concorde Career College in 2009 with a degree in dental assisting. Rey has been with Javadi Smiles since it began its journey in 2011. 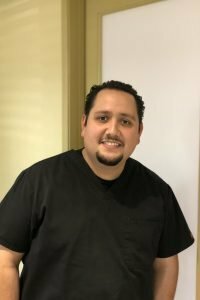 He is a very optimistic person who loves every aspect of dental care. Rey enjoys spending his free time with his fun-loving dogs Bruno and Snoopy. Faith is a San Diego native who grew up in East County. 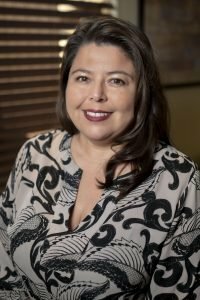 She has been in dental office administration for over 15 years, and truly enjoys helping patients achieve optimal dental health. 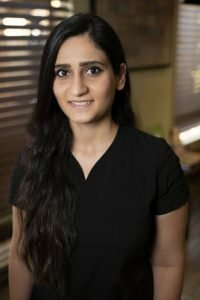 Her extensive background in the dental field, and her passion in helping others, have made her a valuable addition to the staff. In her free time, she enjoys visiting our local vegan restaurants, catching a 3D movie, and being out in the beautiful San Diego weather.